What is the true cost of your mobile device? Every day more organizations are integrating mobile devices into their operations with the goal of streamlining processes and procedures, and ultimately increasing profitability and productivity. During the mobile device selection process, however, one the most important factors is often overlooked, and it can end up costing an organization significantly. Total Cost of Ownership (TCO), which takes into account the initial purchase costs plus the cost of failures over the life of the device, is an important evaluation particularly for organizations operating in rugged environments. 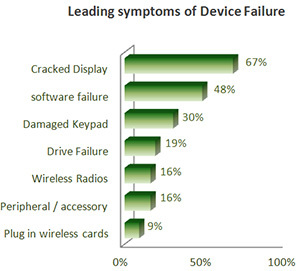 On average, every time a non-rugged device fails, it costs an organization more than 3 hours of lost productivity. 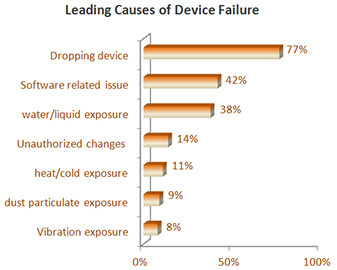 According to research conducted by VDC, failure rates of non-rugged devices, when deployed in harsh environments, were a leading contributor to TCO. Exposure to direct sunlight, using the device with wet or gloved hands, extreme temperatures, and vibration – all common occurrences for field workers – impact the usability of mobile devices and affect the TCO. 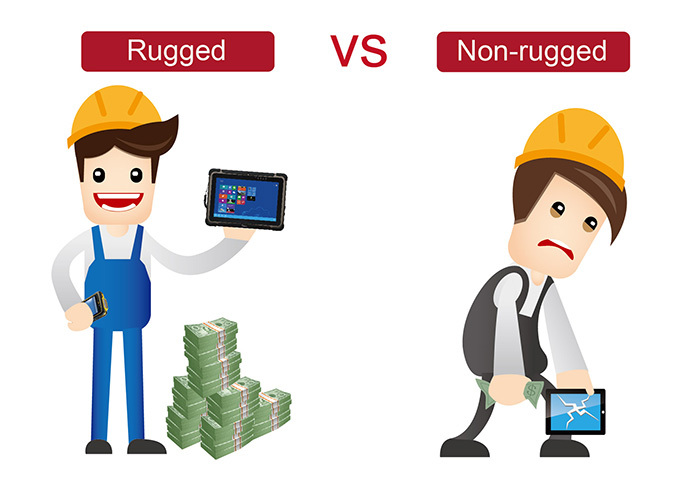 When it comes to selecting one device or hundreds of devices for mobile deployments, Winmate Rugged Mobile Computing devices offer greater enterprise value and low TCO.